How do you organize what may seem like a chaotic mess into a classroom that empowers students to engage with content and pursue their passions? A Meaningful Mess offers suggestions and specific tools that can be used to engage this generation of students in meaningful, relevant, and student-driven learning experiences―even if things in the classroom may get messy, both literally and figuratively. Such strategies and tools include Genius Hour, Makerspaces, flexible learning spaces, meaningful technology, global learning experiences, critical and creative thinking, collaboration, and reflection. 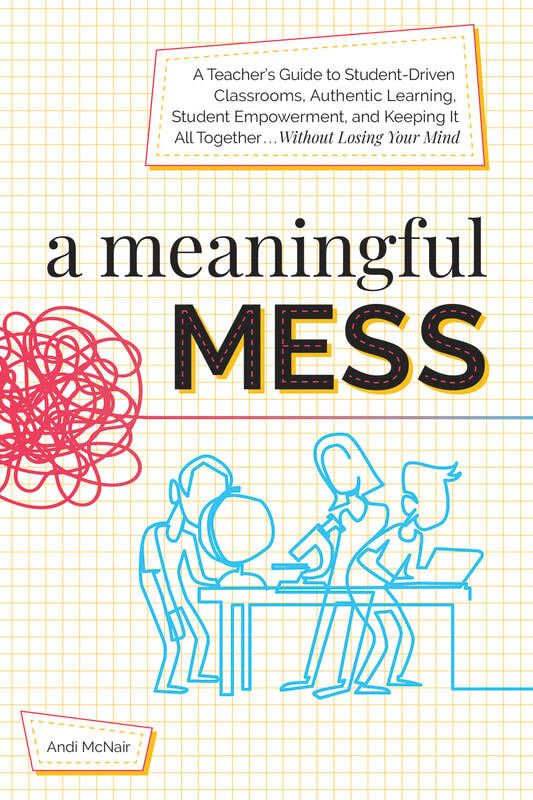 Packed with relevant evidence and research , A Meaningful Mess helps teachers understand why traditional teaching strategies are no longer working and what they can do to engage and empower this generation of learners.